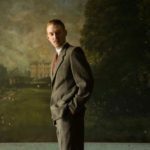 Irish writer/director Liam O Mochain’s third feature film Lost & Found has won the Best Foreign Film Award at the 27th Arizona International Film Festival. The award was announced on the closing night of the festival on April 30th. The Arizona award follows successful festival screenings at Dingle film festival, IndieCork and a sold-out world premiere at the 2017 Galway Film Fleadh.  Lost & Found features 7 interconnecting stories set in and around a lost & found office of an Irish train station. All segments are inspired by true stories, share a theme of something lost or found, and characters that come in and out of each other’s lives. It was filmed over 5 years and completed in May 2017. 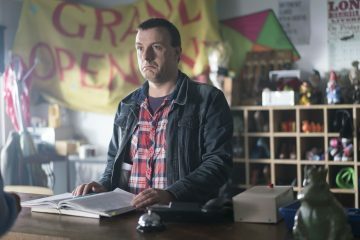 The ensemble cast includes Aoibhin Garrihy (The Fall, Fair City), Liam Carney (Red Rock, Outlander), Norma Sheahan (Can’t Cope, Won’t Cope, Moone Boy), Sean Flanagan (Foil Arms & Hog), Anthony Morris (Games of Thrones), Seamus Hughes (Jimmy’s Hall, Klondike), Barbara Adair (Derry Girls), Brendan Conroy (Vikings), Tom O Suilleabhain (Maze), Olga Wehrly (The Clinic), Diarmuid Noyes (Borgia), Liam O Mochain (WC), Lynette Callaghan (Cold Feet), Daniel Costelloe (Albert Nobbs), and Donncha Crowley (Fr. Ted). It is fantastic to have won such a great award at our first international film festival with the film. Lost & Found got a great reaction from the audience in Arizona. It is a great festival and a long- standing supporter of indie films, showing 86 films from 22 countries”. Producer Bernie Grummell adds ‘We are delighted at winning at such a prestigious film festival. It is a credit to all the cast and crew who worked on the film. We look forward to audiences all over Ireland getting to see Lost & Found when Eclipse Pictures release the film in cinemas this summer. 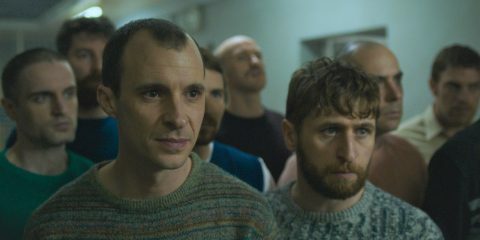 The creative team behind Lost & Found are writer/director Liam O Mochain, producer Bernie Grummell (WC, The Book That Wrote Itself), DoP Fionn Comerford (Vikings, Roy,), production designer David Wilson (Omagh, Some Mother’s Son), sound Niall O’Sullivan (Frank) & Philippe Faujas (Pure Mule), make up & hair Caoimhe Arrigan (Death of a President), editor Ciara Brophy (Oscar nominated The Crush) and composer Richie Buckley (WC, The General). 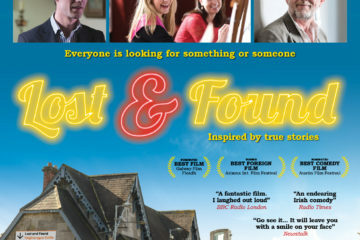 Lost & Found will be released in Irish cinemas later this summer by Eclipse Pictures. 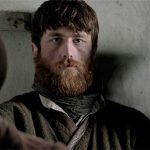 Liam O Mochain has made numerous short films, documentaries and tv shows. His 2007 feature film WC won Best Foreign Film at Las Vegas Int. Film Festival. WC also screened at Montreal, Galway, Dublin and the Cairo Int. Film Festival. 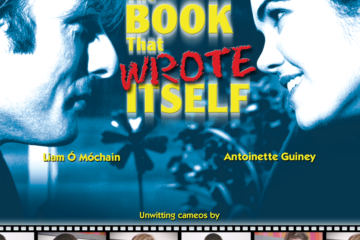 Liam’s debut feature film The Book That Wrote Itself had its world premiere at the 1999 Galway Film Fleadh, Int. premiere at the 1999 Vancouver Int. 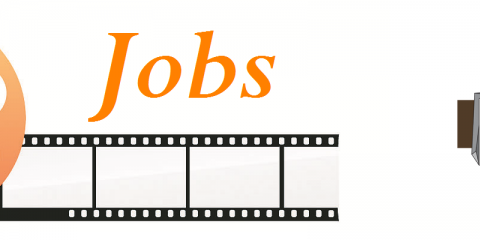 Film Festival and went on to screen at many film festivals worldwide. Fortune, his first short film, won best short film at the 1998 Worldfest Houston Int. Film Festival. His short film ‘Covet’ was longlisted for an academy award in 2013.